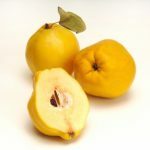 Dwarf Glou Mourceau pear is a traditional dessert pear from Belgium. 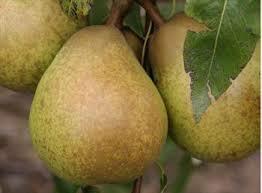 A delicate pear, melting buttery flesh, good juice. 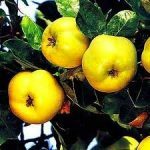 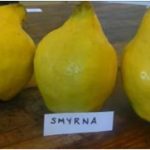 Dwarf Glou Mourceau pear crops regularly, early harvest, this one grafted to dwarfing rootstock to yield a tree of 2 – 2.5 metres for ease of management, small spaces etc.